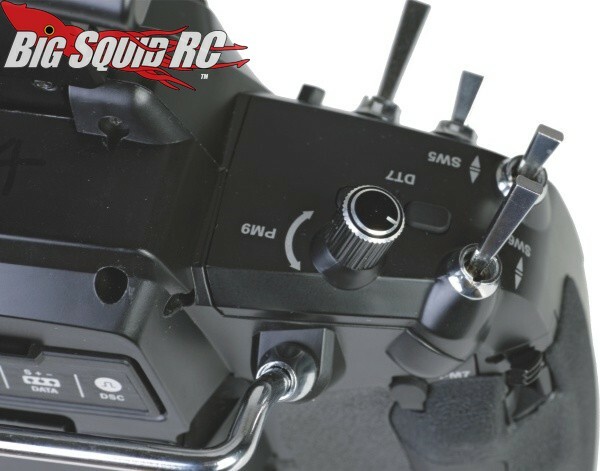 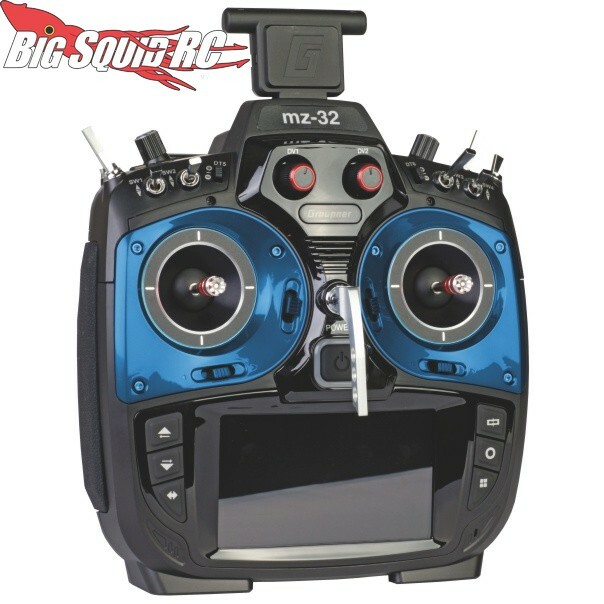 Graupner mz-32 Air Transmitter « Big Squid RC – RC Car and Truck News, Reviews, Videos, and More! 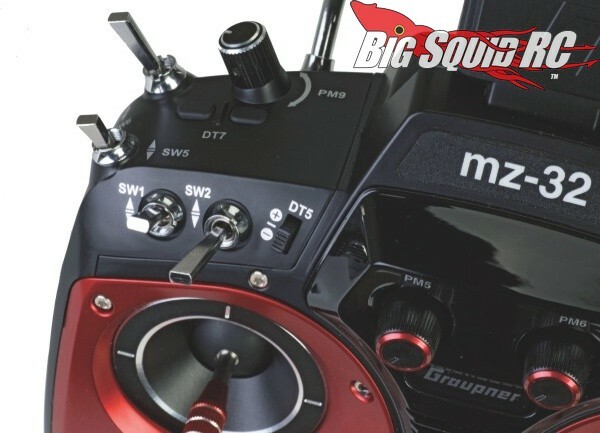 The mz-32 hits the streets with a price point of $989 and a part number of #S1024. 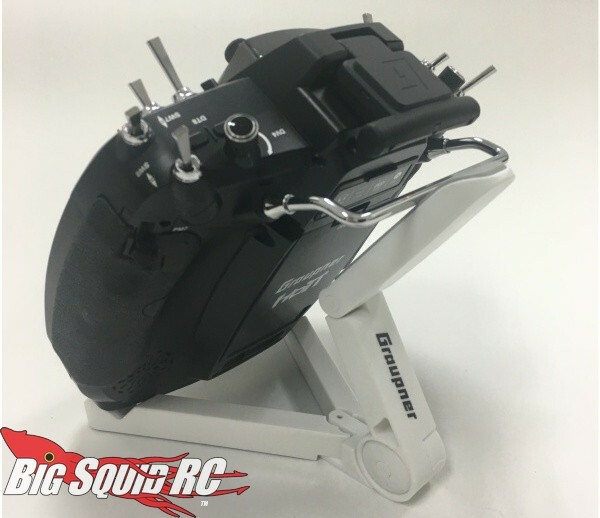 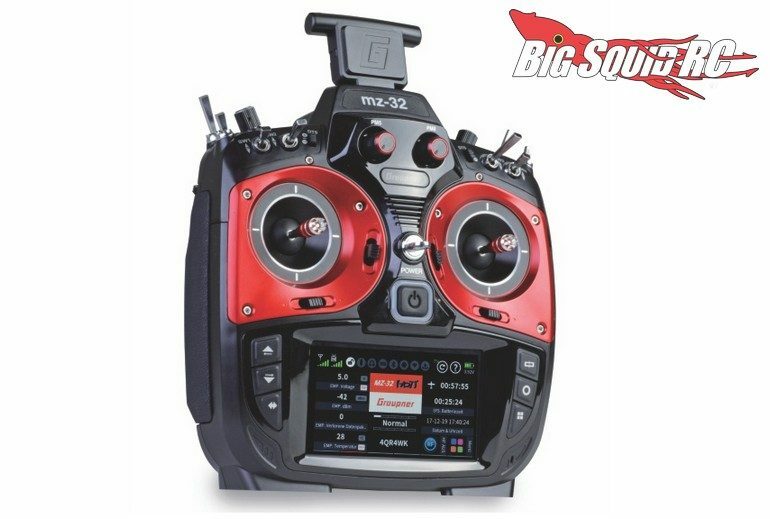 Use This Link to get full details and specifications, or you can Click Here for more Graupner news on BigSquidRC.